BPD Cracks Down on Nightclub Crime. 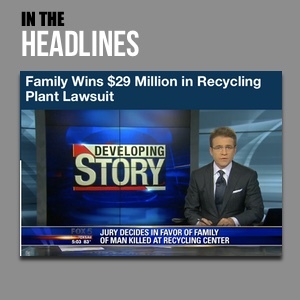 Justice, Compensation Available to Victims? 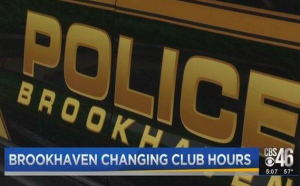 The city of Brookhaven seeks to reduce nightclub and bar crime by pushing back club hours following results of a 2017 public safety study. Nightclub patrons have a right to feel safe and secure while on the premises of the establishment they are visiting. By law, Georgia property owners are required to protect all patrons legally on the premises from any foreseeable harm. Should a nightclub owner or manager fail in this responsibility, they may be held civilly liable for any injuries or deaths suffered as a consequence. We Fight for Victims of Nightclub Security Negligence in Georgia…Contact us Now for a Free Consultation.